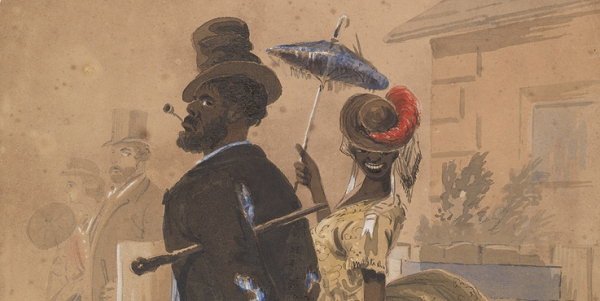 This Working Paper Seminar examines how the concept of 'native dignity' underwent two reversals as it passed from a revolutionary European context to the colonial context of 19th century Australia. In the first reversal, the concept of native dignity that emerged in Europe in the 18th century as an emancipatory human-based 'natural' understanding of dignity, in opposition to an oppressive status-based 'artificial' dignity, became, in the colonial context, its opposite: an artificial dignity that Aboriginals could only possess if remade in the image of the European. Equal dignity of Europeans became, in short, abject undignity for Aboriginals. At the same time, to counter British colonialism and its civilising mission, and to assert their own power and authority, Aboriginals deployed an anti-colonial concept of dignity that was particular to their position in time and space, and that Europeans could not possibly possess, at least not without becoming Aboriginal. Thus, in a second reversal, a status-based concept of dignity, which in the European context had been a source of oppression, became, in the colonial context, a source of “native dignity” for Aboriginals, and a mode of liberation. This argument is presented through a reading of the painting 'Native Dignity' (1860) by Anglo-Australian artist ST Gill, along with analysis of archival material on Australian colonialism and Aboriginal resistance and assertions of authority. Mimesis, of both an imperial and a critical-parodic kind, provides a key analytical concept for understanding the operations and reversals of native dignity. Shane Chalmers is a McKenzie Postdoctoral Fellow in the Institute for International Law and the Humanities at Melbourne Law School. He researches, writes and teaches on law, imperialism and social justice through various combinations of critical theory, cultural studies, history, and philosophy. He is currently working on a book that uses the Bakhtinian figures of the Fool, the Clown, and the Rogue to retell a critical history of colonial law and society in southern Australia in the midnineteenth century. 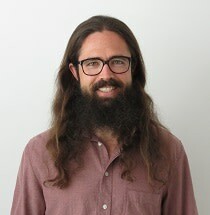 Before that, Shane completed a PhD at the Australian National University, which culminated in the book, Liberia and the Dialectic of Law: Critical Theory, Pluralism, and the Rule of Law (Routledge, 2018), bringing Theodor Adorno’s dialectical philosophy to bear on the making and remaking of Liberia as a freedom project.